7 Marathons - 7 Continents - 7 Days! Luke Hepworth is a self-described extreme sports enthusiast, major donor and all-round good guy! For every adventure Luke completes, he donates and raises money for charity. 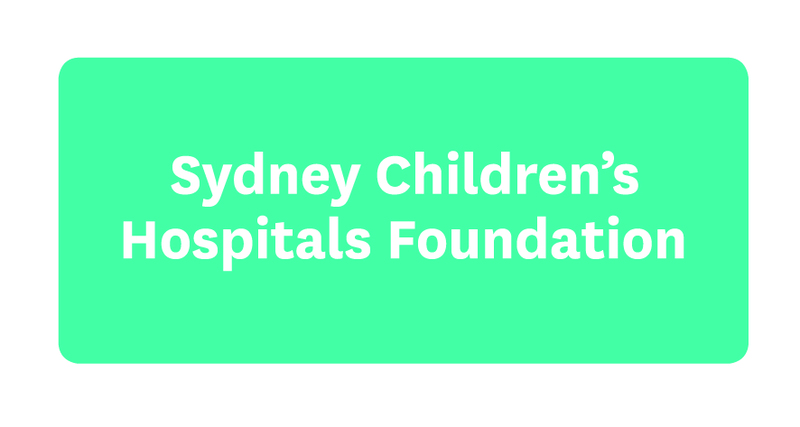 He’s one of the Foundation’s most generous and committed donors, supporting Sydney Children's Hospital, Randwick, The Children's Hospital at Westmead and Bear Cottage. Having completed the 2018 New York Marathon as a fundraiser for Team Kids Luke decided running one race at a time wasn’t enough so he signed up for the 2019 World Marathon Challenge. Starting with a marathon on the ice of the Antarctic peninsula, he will immediately move on to marathons in Cape Town, Perth, Dubai, Madrid, Santiago and Miami...that’s a marathon every day for seven days in a row! Apart from the physical and mental challenges Luke and his fellow competitors have to endure, they will clock up 69 flight hours, across 37,014 km of air travel and experience temperatures from -10 to 35 degrees with sleep deprivation and no down time. Luke dedicated his first run to helping sick kids at Sydney Children's Hospital, Randwick, finishing the 42.2km race in 5 hours, 35 minutes and 36 seconds.